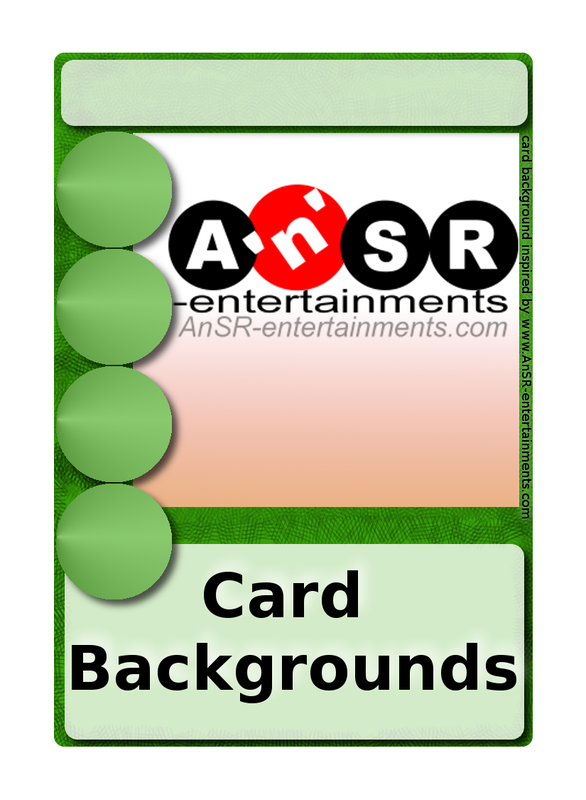 If you are making a card game for DriveThruCards.com or TheGameCrafter.com, you're going to need a card background. 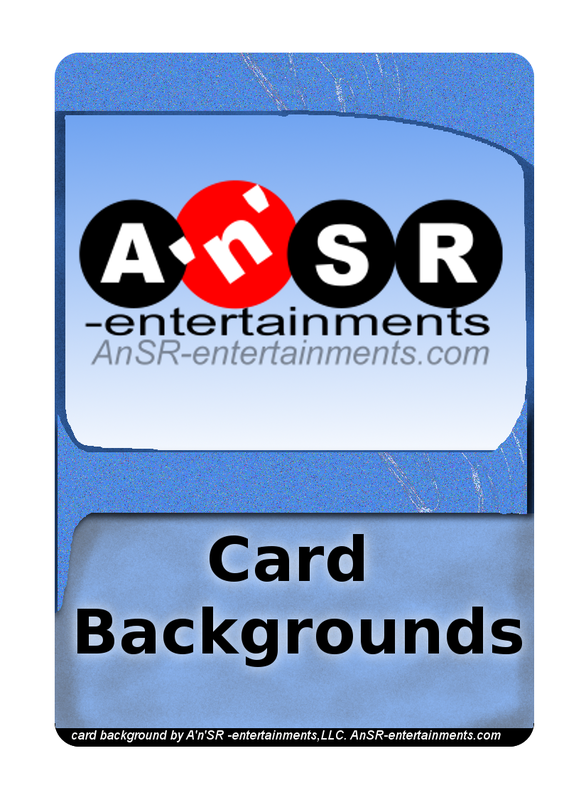 Well, while trying to make our own games, we came up with a few of our own, and now they can be yours. 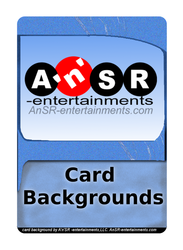 For just $5.00, get two Photoshop files that are easy to edit, update, and save. 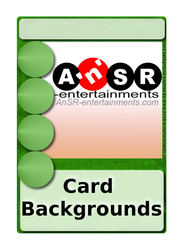 And best of all, you can use them in any personal or commercial project (as long as you give us a little credit). 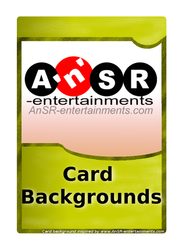 Check out all of our Card Backgrounds today at DriveThruCards.com. 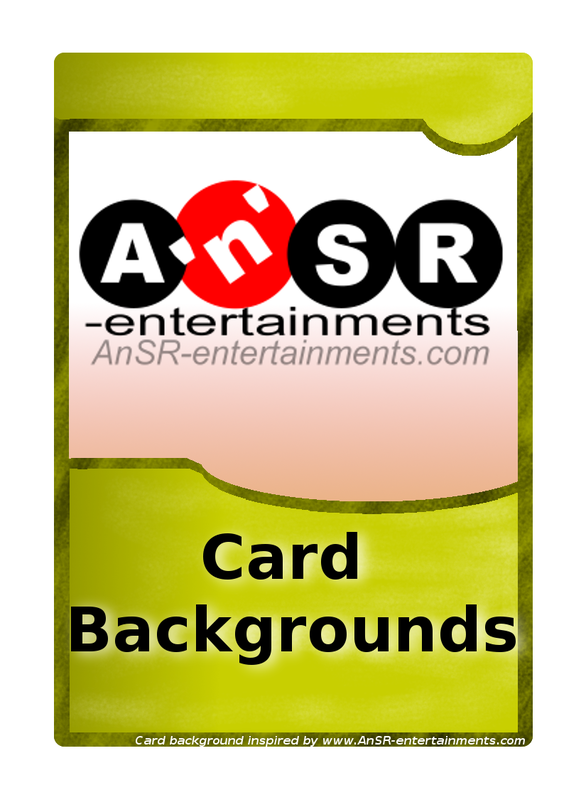 Let us know what card backgrounds you'd like to have for your next game!